With musicals proving to be big business once again, it was only a matter of time before the legendary Broadway musical Cats was adapted for the big screen. Leading the way will be director Tom Hooper, best known for The King's Speech and his adaptation of Les Miserables, and the cast he's putting together is one worth purring over. 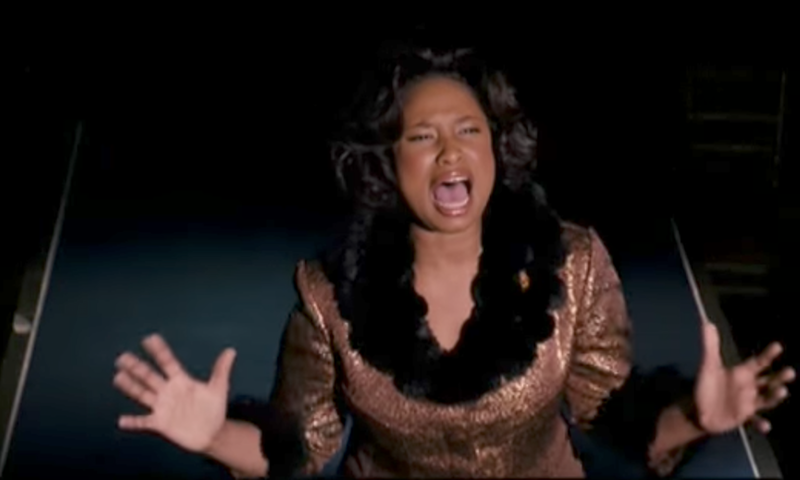 The Wrap reports Oscar nominee and R&B singer Jennifer Hudson will star, along with superstar singler Taylor Swift, host and singer James Corden (If you havent seen him in One Chance, check it out), and Ian McKellan who needs no introduction. Lee Hall, who previously wrote Billy Elliot, will pen the script about a tribe of cats who must make "the Jellicle choice" and decide which cat will ascend to the Heaviside Layer and come back to a new life. Andrew Lloyd Webber's stage production was once the longest-running ever on Broadway, and introduced the song "Memory" which has become an iconic showtune. Production should begin later this year, and I'm guessing they'll target a late 2019 release, perhaps around Christmas? Seemed to work pretty well for The Greatest Showman, right?